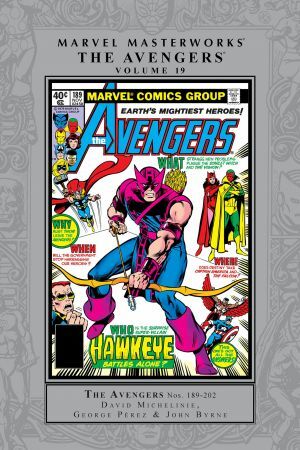 Collects Avengers (1963) #189-202, Marvel Premiere #55 and Tales of Astonish (1979) #12. Who knew the fight of the Avengers' lives would be in the courtroom? 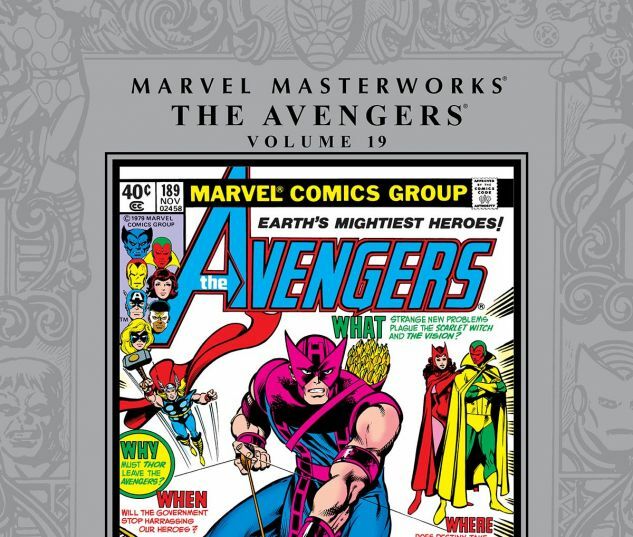 Henry Peter Gyrich has his sights set on stripping Earth's Mightiest Heroes of their charter — but when the Grey Gargoyle crashes the hearing, the only motion is to Assemble! Then, the action moves to Pittsburgh before a new nemesis arrives in the form of…the Taskmaster! In his first appearance, the villain who can replicate any hero's actions battles the Avengers, Yellowjacket, the Wasp — and Scott Lang, the all-new Ant-Man! On the way to its milestone 200th issue, the team encounters the towering robot Red Ronin and unites against Ultron in an all-time classic! 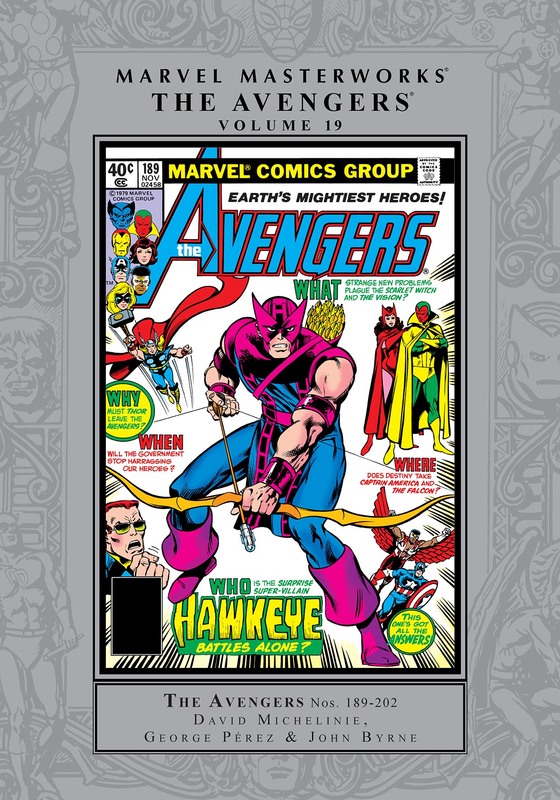 Also featuring a Wonder Man solo tale, a rare Vision story and an action-packed adventure starring — Jarvis? !